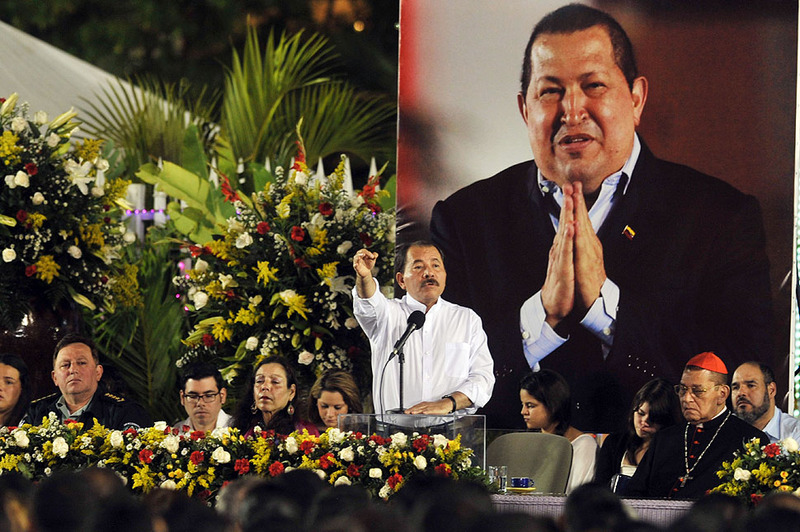 I believe that Chávez’s chief legacy is having chosen the latter alternative. To name that alternative, he also chose to reclaim the word socialism, despite the negative baggage that the word had acquired, at the same time, however, clarifying that his was 21st-century socialism in order to distinguish it from Soviet socialism implemented during the 20th century, warning that we must not “fall into the errors of the past,” into the “Stalinist deviation” that bureaucratized the party and ended up eliminating common people’s protagonism, into state capitalism that put emphasis on state property rather than workers’ own management of enterprises. 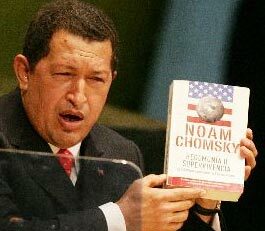 Chávez conceived of socialism as a new collective life in which equality, freedom, real and deep democracy reign, and in which the people play the role of protagonist; an economic system centered on human beings, not on profits; a pluralistic, anti-consumerist culture in which the act of living takes precedence over the act of owning. The necessity of common people’s protagonism is a recurring theme in the late Venezuelan president’s speeches and an element that distinguishes his from other proposals for democratic socialism. Participation, as protagonists, in all spheres is what allows human beings to grow and achieve self-confidence, that is to say, to develop themselves as human beings. But this would have remained mere words if Chávez had not promoted the creation of spaces suitable for participatory processes to fully come into their own. That is why his initiative to create communal councils (self-managed community spaces), workers’ councils, student councils, and peasant councils is so important, for the purpose of forming a truly collective structure, which must express itself as a new form of decentralized state whose fundamental building blocks should be communes. In the footsteps of Venezuelan philosopher Simón Rodríguez, who was known as Samuel Robinsón during his exile. 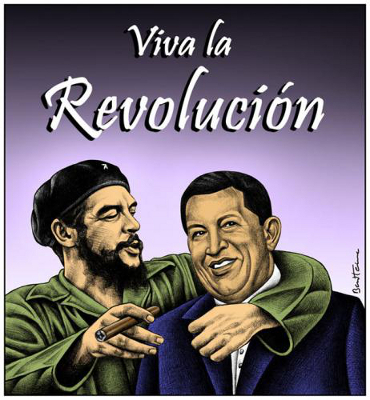 Hugo Chávez, Aló Presidente Teórico No1, 11 June 2009.
Who would think that the man, full of vitality, who I met nearly 11 years ago in an airplane that flew us toward El Vigía, and who was a marvellous combination of humanity and political sense, one day would too soon pass away. A man with so much, so much energy and with so many, so many projects to carry out! I know how time constrained you were, like a narrow shirt, when you had all the time in the world before you; I imagine your anguish when you knew you had only a few minutes to live. Again and again I ask myself why that gale that swept you into history played you such a bad hand; why you lost this battle when to surrender was not in your plans. I imagine how many thoughts passed through your mind before leaving: those moments in your life in which you were overwhelmed by the love of those dearest to you and by the immense love of your people and many other peoples of the world; the decisions that you took and that now, from a new perspective, perhaps you would not have taken; the processes that you would push more rapidly and those which you would impel more slowly; the desire to have more time to cure injuries you caused unintentionally. You would have thought more than once about how important it is to build a collective political direction to assure the continuity of the project for which you have given your life. You would have asked for time to complete that task. I am sure the reaction of your people is something that has to have comforted you enormously: to ascertain how they had matured during all the years that you were their guide, how they had achieved a degree of unity that never before had existed, how that whatever happens you will be present in their hearts forever. Dear president, friend, be certain that your life has not been in vain. Your words, your guidance, your exemplary devotion to the cause of the poor, will serve as a compass for your people and for the people of the world, and will be our best shield in defending us from those who seek to destroy that wonderful work you began to build. 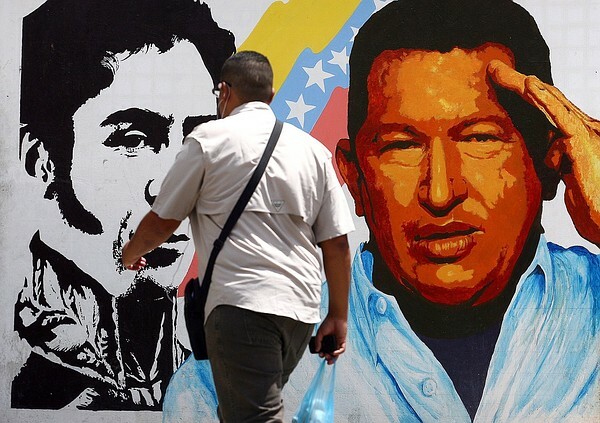 I have always said that to measure the revolutionary Venezuelan process, it is less important to enumerate the revolutionary measures that have been adopted – they are many, no doubt – than to note how revolutionary consciousness has grown, and that work was your work! The process may have had many weaknesses – and you know with how much pain I burdened you in noting them, but what you have achieved with your people, nobody will ever be able to erase! I was extremely anxious as I went to my first interview: would I have what it takes? Would my interviewee understand the crudeness of some questions? Would the tape recorder work well? After meeting him and talking to him for a few minutes, all my concerns vanished. 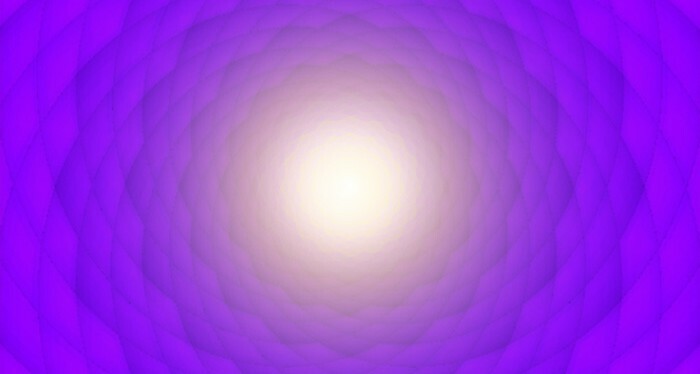 I found a down to earth, kind, self-critical, reflective man, with a great capacity to listen attentively to my remarks. He was passionate, with great inner strength. I particularly noticed his great human sensibility and his gregariousness. He adores his daughters and sons, and is very tender with them. He cannot live without direct and frequent contact with the humblest popular sectors, where he knows his greatest strength lies. He knows his people adore him, but he wants to transform that love into organization and autonomous development. He is an extraordinarily human leader. All these virtues do not mean he is without defects. He himself recognizes that he has a hard time working in a team, loses his patience easily, offends his collaborators, places too much trust in people whom he should not trust, is unable to organize his agenda in a rational way, and says more than he should: he says the whole truth when he could only say part of it. The writer is a Chilean psychologist, journalist and among the most prominent investigators and analysts of the experience of social transformation in Latin America. She is the author of more than 80 books, and her work can be found at www.rebelion.org. Her most recent books include Latin America and 21st Century Socialism, and Ecuador: A New Left in Search of a Complete Life. Recently she has lived in Venezuela working as an advisor to various institutions, among them the International Miranda Center.